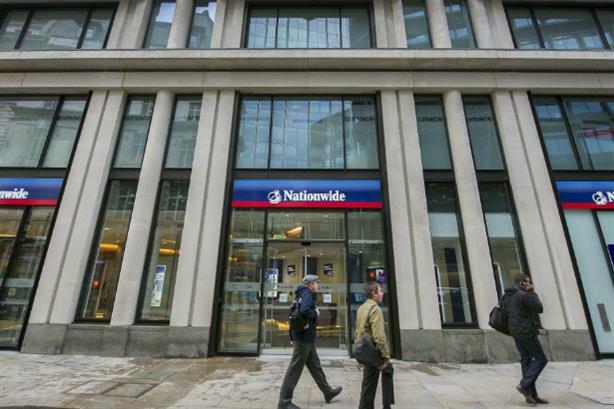 Nationwide Building Society, Virgin Money and Santander are the UK retail banks with the best reputation, a survey of 1,200 members of the public has found. The Reputation Institute's RepTrak ranking of 12 banks, which measures a company’s ability to deliver on expectations in seven areas including products and services, innovation and citizenship, found that challenger banks and mutuals tend to ranked higher than their rivals, with Santander the major exception to this rule. The only bank receiving a 'strong' score of 70 points or more out of a maximum 100 was Nationwide Building Society, with 72.4 points. Challenger banks Virgin Money and Metro Bank were in second and fifth place respectively, while The Co-op Bank, ultimately owned by mutual The Co-operative Group, was in a modest seventh place despite high-profile problems in recent years. RBS has been bottom of the list for each of the past four years. RBS Group recently appointed Blue Rubicon to a wide-ranging brief to turn around the reputation of the group and each of its individual brands, which also includes NatWest.